We might see affordable smartphones from Micromax and Lava using UNISOC chipsets. 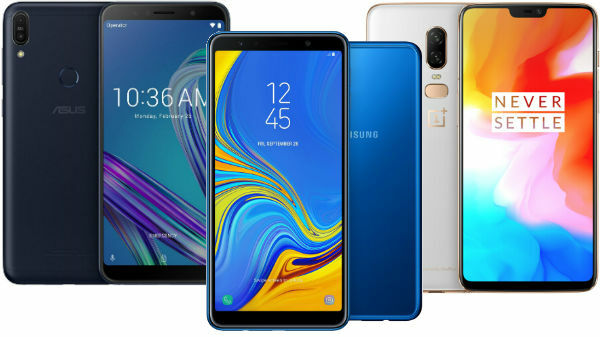 Budget-friendly phones usually gain a lot of popularity and traction in the Indian market. No doubt the Reliance JioPhone and JioPhone 2 are among the bestselling feature phones. These devices are powered by UNISOC chipsets, the Chinese chipset maker previously dubbed Spreadtrum. 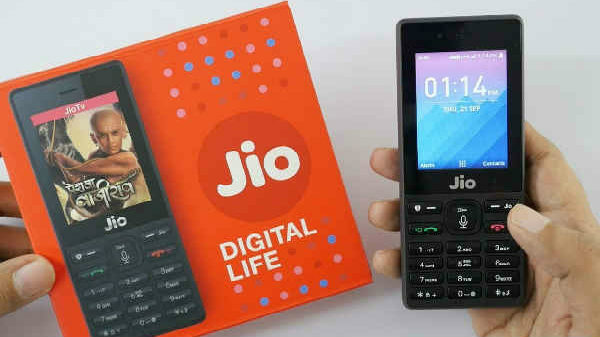 After the success of the two 4G enabled feature phones, it looks like both Jio and UNISOC are in talks with the domestic smartphone makers in India to launch cheap 4G smartphones. Notably, Micromax and Lava are likely to join with Jio and UNISOC to make 4G connectivity available to everyone in the country, claims a report by The Economic Times. Indian makers including Micromax and Lava do have a slew of budget-friendly handsets in their portfolio. But their devices lack a few key features. This is where UNISOC chipsets will come to the play by providing these features even in the cheap phones. UNISOC has been facing a tough challenge from MediaTek and Qualcomm as the two are powerful. And, it has been getting a majority of its revenue from the JioPhone sales in India. Though it earns from the JioPhone sales, the overall feature phone sales in the country have been slowing down for a long time. 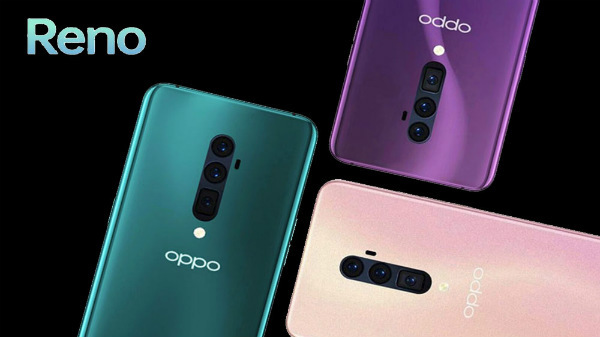 At this point in time, the company can generate more revenue by teaming up with Lava and Micromax and launching phones that are feature-rich and affordable. Going by the report, the upcoming Lava and Micromax phones are to use the UNISOC 9863 processor and have a budget price tag. The chip maker is bullish that its comeback will target the affordable smartphone segment in the sub-Rs. 7,000 category. 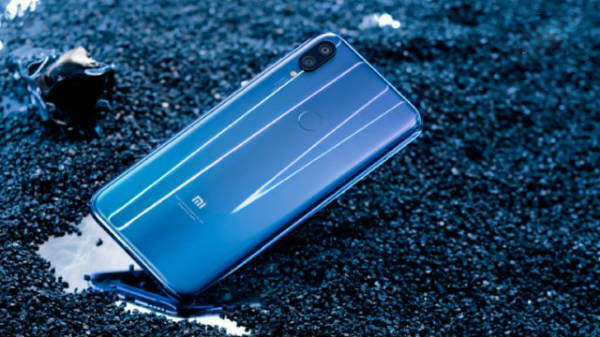 But the issue that it has to face is that this segment is dominated by popular brands such as Xiaomi, Honor, Realme and others. There are bestselling models like the Redmi 6A, Redmi 5A, Realme C1 and others. So, the upcoming devices from the Indian brands with UNISOC chipsets have to competent enough to combat the challenge.